Radiant skin, healthy nails, beautiful looks, alluring eyes, luscious lips and healthy nails – isn’t this what every woman dreams of? The skin care market is full of products that promise to offer you with all of the above and then some. But how many of those products actually work? Well, it’s not about the product and it is definitely not about the brand. It’s about what’s in those products. Ever gone through the list of ingredients for your favorite skin care products and cosmetics? Ever noticed berry extracts being mentioned in there? Surprised to see berries being mentioned? Well, if you didn’t already know this, berries are an excellent way of improving the way you look. So lets try and analyze exactly which berries help you to look beautiful and how. Strawberries are known to be full of flavanoids, antioxidants and numerous other phytonutrients. They are also rich in Vitamins A and C, potassium, fiber, calcium and folates. 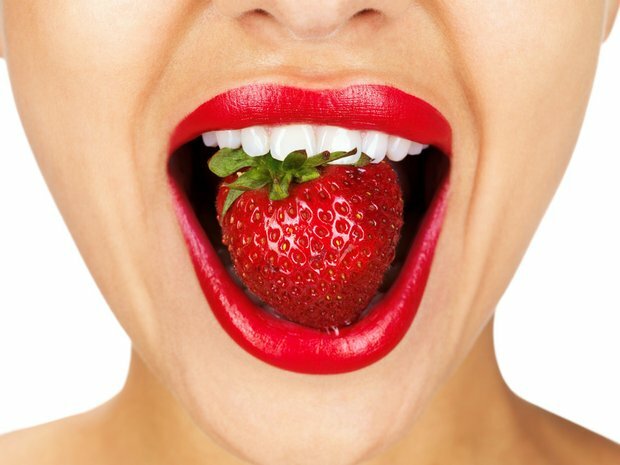 Strawberries are known to reduce the free radicals in your system by boosting your antioxidant levels. This helps you to gently refresh your skin, reduce your fine lines and wrinkles and negate the environmental damage. Don’t believe us? A study conducted on the importance of strawberries in skin care by Dr. Gene Spiller confirmed strawberries helped in boosting the antioxidant levels in the body within 30 – 60 minutes of entering the system. Blueberries are full of Vitamin C and a number of antioxidants that help you to boost your collagen production and ensure that your skin remains supple and smooth. Blueberries also combat the free radicals and other toxins present in the body which in turn prevents your skin from aging prematurely. Cranberries are known to rank among the healthiest foods in the world because of the fact that they are loaded with antioxidants. Cranberries also offer the system with a range of essential nutrients such as Vitamins C and K, manganese, fiber, magnesium and calcium. Furthermore, cranberry is an excellent anticlotting agent as well as an anticarcinogenic agent. This helps you to get rid of your toxins, counteract the signs of aging and ensure that your skin remains soft, supple and beautiful. 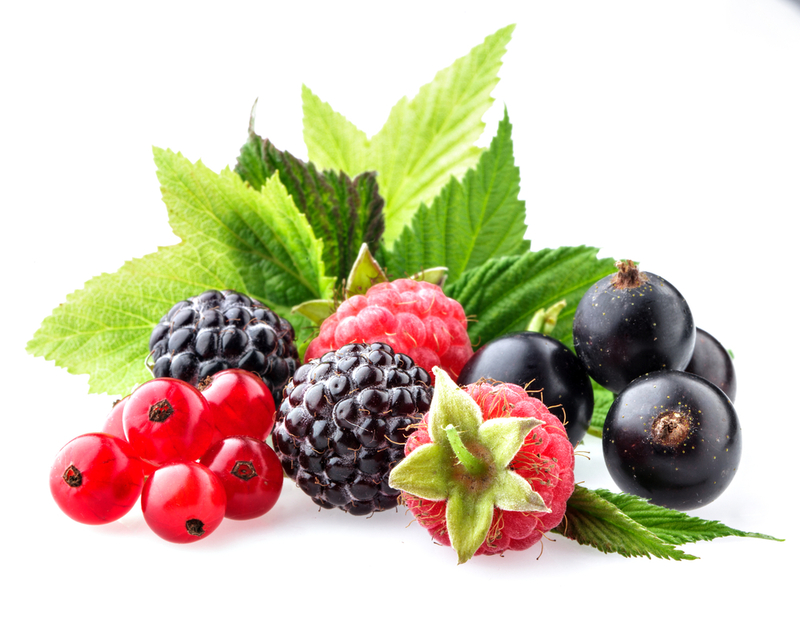 Raspberries are full of cancer fighting phytochemicals and antioxidants. They also offer a constant stream of manganese, Vitamins B complex and C, fiber, magnesium, copper, potassium and folic acid. Raspberries are known to be an amazing way to lose your weight because their high fiber content makes you feel fuller. Moreover, the magnesium also increases the basal metabolic rate, i.e., the energy burned by the body while resting, i.e., weight loss. Simply put, a fitter you always results in a more beautiful you. Acai Berry is full of antioxidants and is also known to have one of the greatest ORAC (Oxygen Radical Absorbance Capacity) when compared to all other berries. Furthermore, Acai berry improves your mental clarity, digestion, reduces your bad cholesterol, improves the immune system and also improves your vision. The fact that it is full of Vitamins B complex and C, calcium, iron and potassium doesn’t hurt either. Strawberries, blueberries, blackberrys, cherries, berry, berry, berry and more berries! These fruits are the ultimate beauty bites. Want to look good? Want your skin to glow and shine to the highest capacity. Have some berries! Packed with antioxidants, berries are the ultimate power house! Blueberries & Blackberries: Studies show these low-profile berries where ranked number one in antioxidant activity by the U.S. Department of Agriculture. The antioxidants in blueberries and blackberries protect you from premature aging.